Our large range of handcrafted glassware combines style with function. 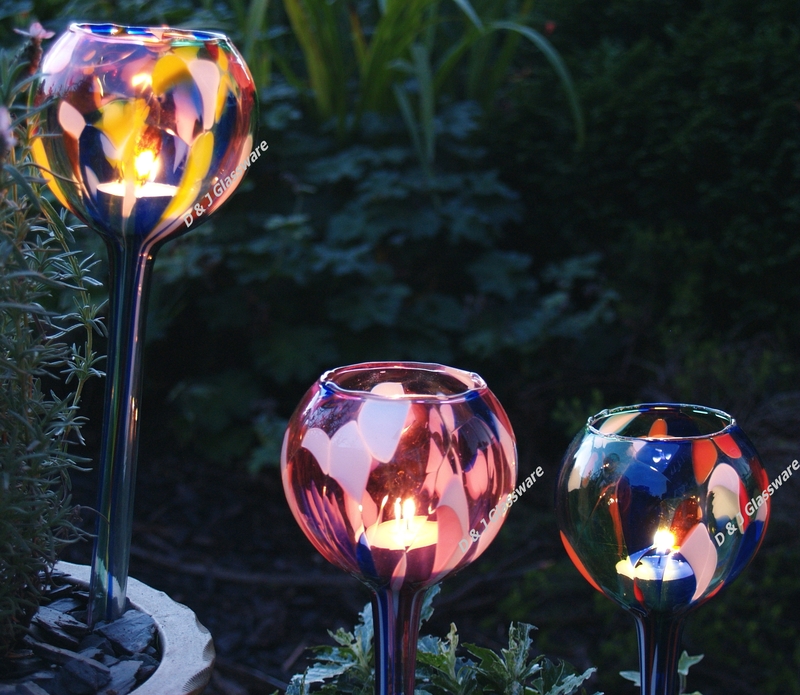 Choose from the ever popular Watering Ball to beautiful tealight holders and oil Lamps. All products are individually boxed and supported by point of sale material to ensure successful sales. Join in this popular tradition - a must-have for every giftware retailer. 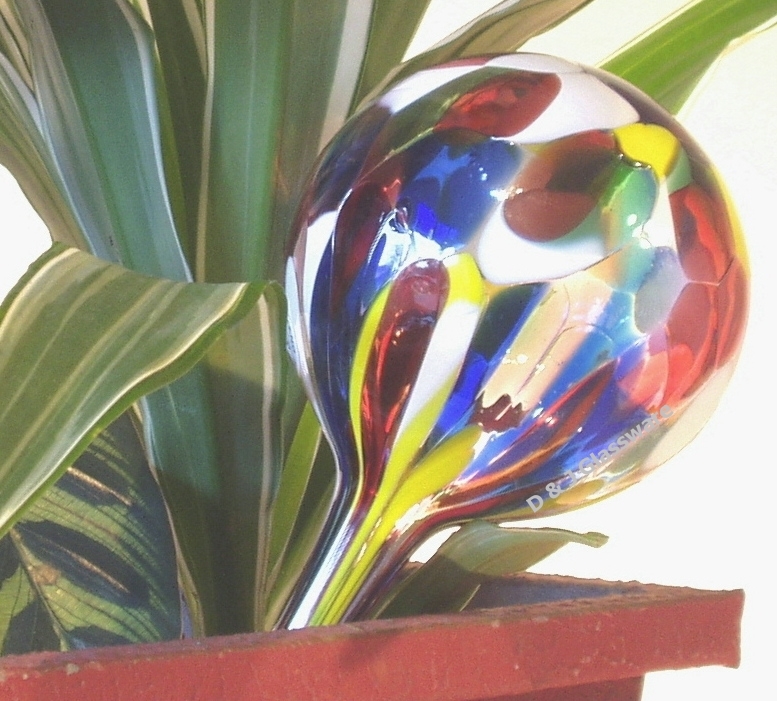 To brighten up every garden - the perfect gift!